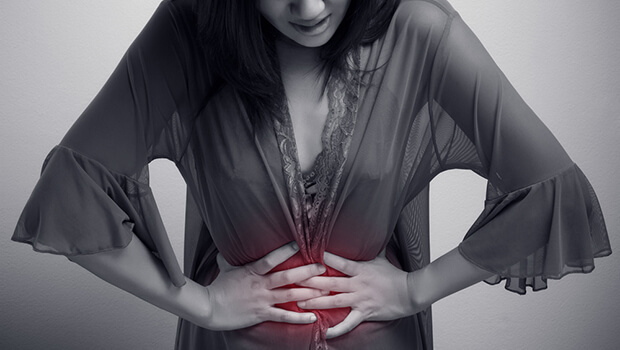 For the over 1.6 million Americans suffering from an inflammatory bowel disease, such as Crohn's disease or ulcerative colitis, simply managing the condition can feel like a full-time job. But new research might make that job a lot easier. Researchers have known for some time that an abnormal immune response was a key driver of inflammation in the bowel. But they haven't been able to pinpoint specific triggers or ideal treatment options. This new research, from the UNC School of Medicine, may be changing that. These researchers found that a detrimental feedback loop between gut bacteria and inflammation may be causing the symptoms associated with these diseases. More importantly, it might be possible to interrupt this loop. The UNC researchers believe that people who suffer from inflammatory bowel disease may be missing an inflammation inhibitor protein called NLRP12. It seems that NLRP12 helps the immune system recognize inflammation so it can address it. Without this inhibitor, unchecked inflammation disrupts the balance of gut bacteria, and an overgrowth of harmful bacteria in turn fans the flames of inflammation. The researchers found that twins with ulcerative colitis tended to have lower levels of NLRP12 than twins without the disease. They also identified higher levels of colon inflammation as well as a different microbiome makeup in mice who lacked NLRP12. In particular, the mice had fewer strains of beneficial bacteria and more strains of inflammatory types. This microbiome population is similar to that of patients with inflammatory bowel disease. While the researchers don't know if there's a way to replace this inhibitor, they did find that adding beneficial bacteria back to the gut can help end the inflammatory cycle. The researchers are interested in seeing if they can determine whether people have low levels of NLRP12 before their symptoms become severe. This might be helpful if you think you're at risk, but for now this study is an excellent reminder that keeping a healthy balance of bacteria in your gut is vital to your overall health. You probably know by now what steps you need to take to keep your gut bacteria happy and healthy. Eat plenty of fiber-rich foods to give them something to munch on. Fermented foods and other foods that contain naturally occurring beneficial bacteria, such as yogurt, are great too. And if you're suffering from inflammatory symptoms, it's especially important that you're supplementing with a good probiotic like Advanced Probiotic Formula. 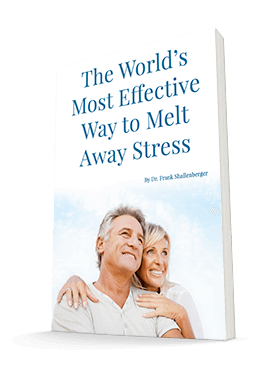 It will give you billions of friendly bacteria to help you douse the fires of inflammation and reduce the amount of time and energy you have to spend managing the condition.